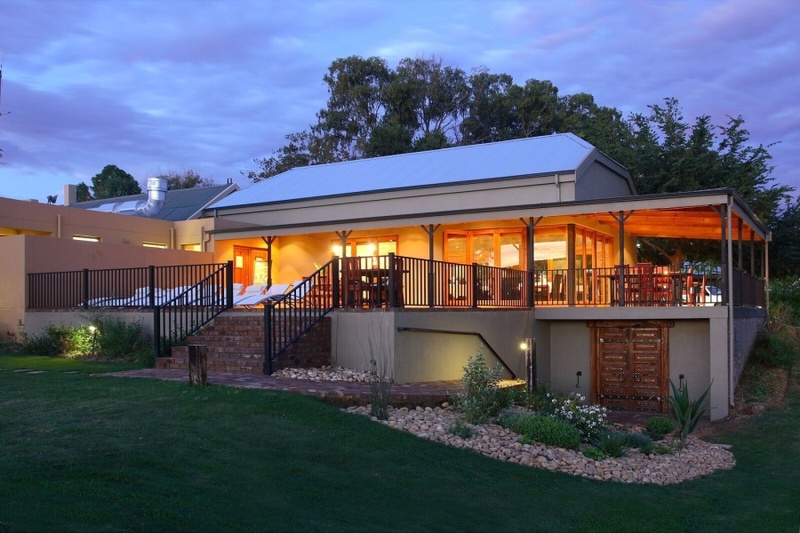 De Zeekoe Guest Farm offers a rewarding and child-friendly holiday on a working farm just outside the ostrich capital of Oudtshoorn. Observe daily activities on the farm and enjoy a variety of nature experiences, including the area’s now-legendary meerkat tours, visits to nearby ostrich ranches and the Cango Caves. Surrounded by the Swartberg and Outeniqua Mountains, De Zeekoe forms part of an enchanting world where a variety of wild animals are at home and where three flower zones intersect, creating fine flower displays in spring. Guests are accommodated in the main house or in nearby private cottages, or in appealing cabins positioned at the lake. There's currently no specials at De Zeekoe Guest Farm. Please ask our consultants about conference facilities in the Oudtshoorn area.